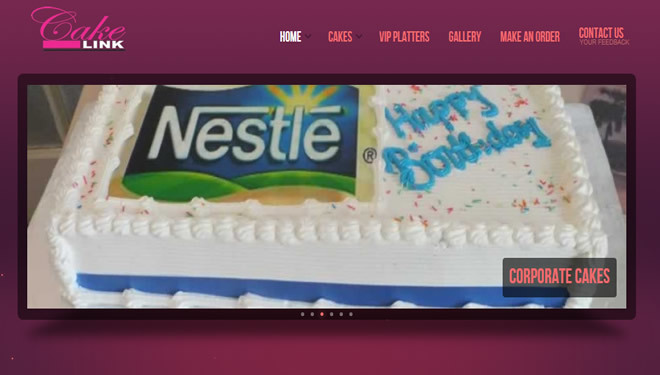 Bakery website showcasing a number of different cake designs as well as a company profile. 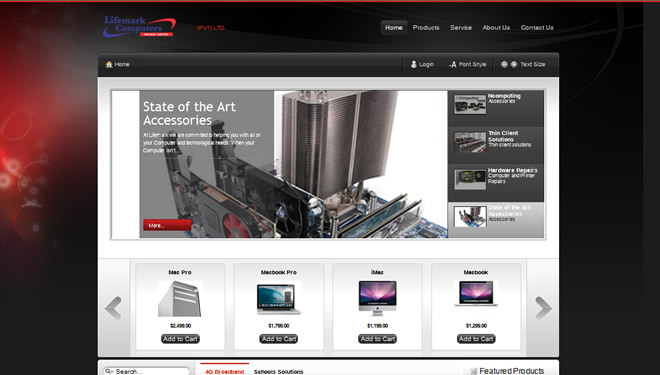 This website's design had to be unique in order to capture the customer's attention. Part of Cake Link's requirements is that it be easy to navigate. 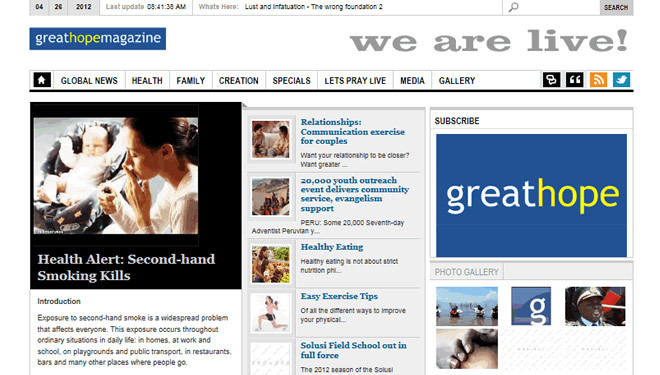 An online Christian magazine offering very useful information on several different topics. The owners wanted something that looked a lot more like an online newspaper that could present news in a convenient and readable way, and we came up with this. 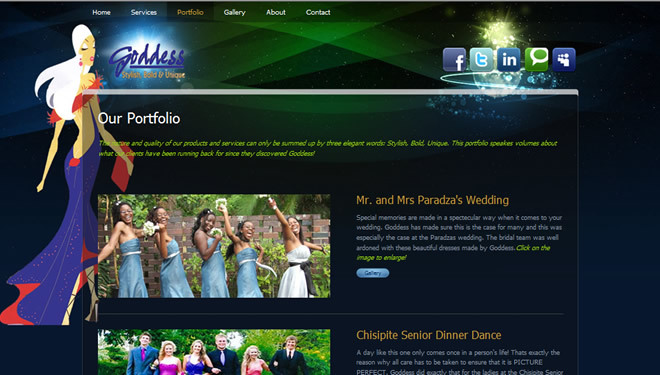 Our in-house website. 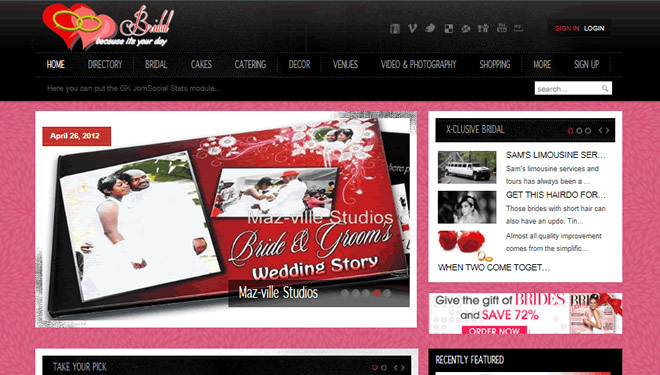 It offers information to those who are planning a wedding. Resourceful for advertisers! Whether you are planning your own website, or you are planning for your friend, this website offers useful information about service providers in the country. It is also a place where advertisers would want to showcase their products and services. 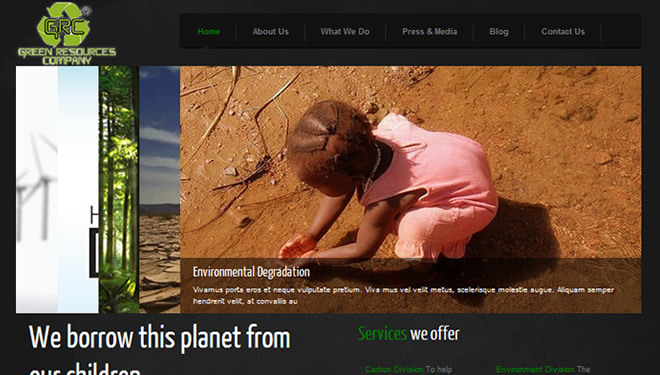 This is one of a the few Green Companies in Zimbabwe, and the first one to have a website. As the globle is now feeling the effects of Global Warming, Green Resources PLC has come forth to try and educate companies on the need to use renewable energy. This school has the power to communicate to the rest of the world using this simple tool. 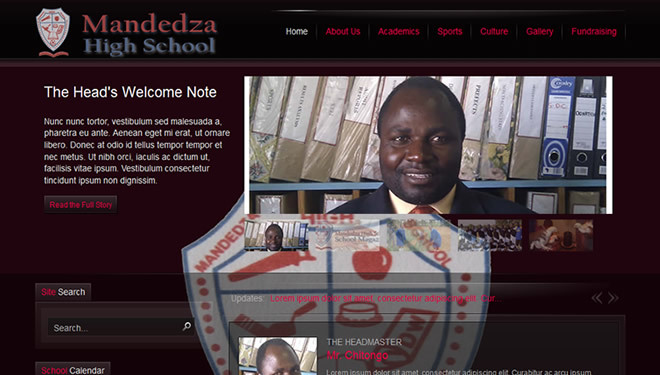 The Headmaster of Mandedza High School has really understood the importance of, and embraced technology. In 2011 alone, the school got a high speed Internet connection, a school magazine and a website! 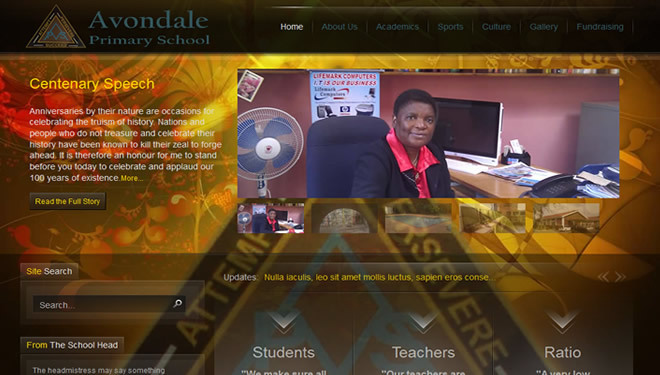 The school publishes its news on this website, as well as informing parents on any update. Lifemark Computers specialises in the provision of IT services like networking and Internet Connectivity. Lifemark is one of the fastest growing IT companies in Harare with big promises of becoming one of the leading giants in the capital in the very near future. Its status needed a fitting website as well. Most churches are now going online to be accessible to many. St Mary's is one of them. 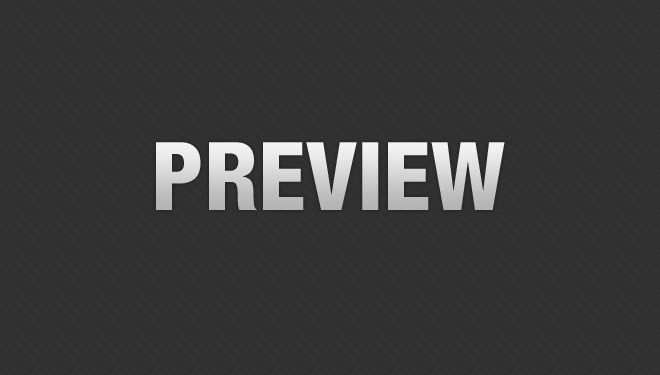 This is a community based website, and with that in mind, we created a website that the community could identify with, one that makes it easy to find news, events, and the calendar. Classy ladies know how best to dress for any particular event. 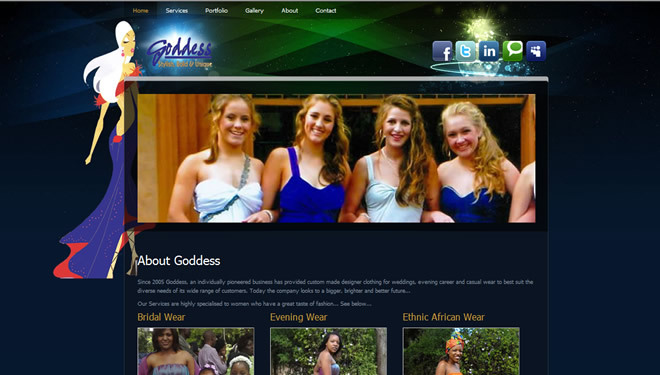 Goddess puts you in the lime-light by her designs.